When you’re thinking of joining any group or organisation, the most obvious question is ‘why?’ In other words, what will you get and what are you expected to give? Simply liking the sound of something isn’t enough to make a commitment – you need to get specific about the purpose. 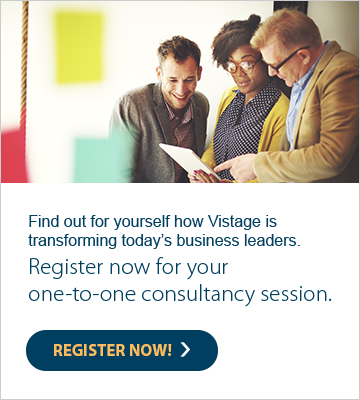 At Vistage, we believe all our members and future members benefit from being clear about what they want to achieve. Do you want to improve your rate of growth? Are you looking for impartial business advice? Do you want to grow and develop your leadership skills?